You can take certain steps to increase your Social Security benefits. Is the amount you'll receive in Social Security when you retire carved in granite? Is there a predetermined and immutable number based on your earnings that you're stuck with? Not exactly. You can use a few Social Security strategies to get more out of your Social Security benefits, but each only works in certain circumstances. Many of the strategies require that you've reached a certain age, that you have a date of birth that falls before a cut-off date, or that you're in good health. 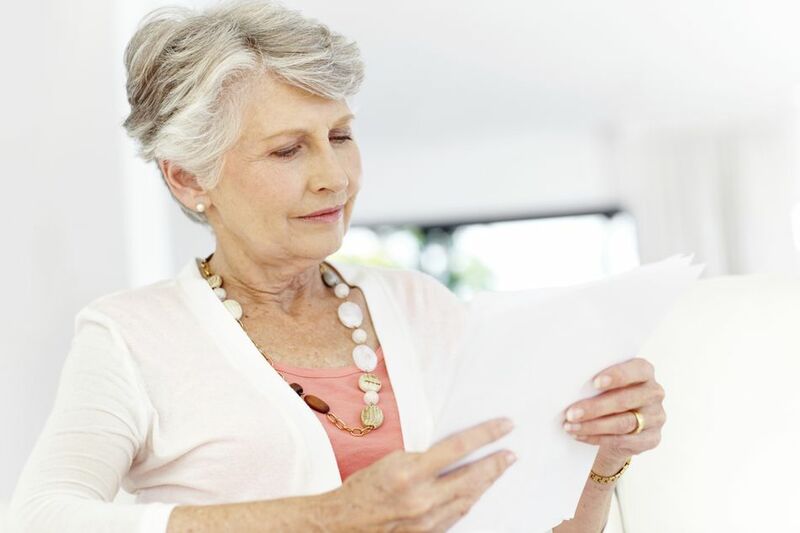 Here are some ideas for optimizing your Social Security income. Spousal benefits are pretty simple—they allow your spouse to collect a benefit based on your earnings record rather than their own. This can be very beneficial if she never worked or if her own benefits based would be significantly less. Spousal benefits are available for ex-spouses, too, as long as you were married for at least 10 years. Applying for spousal benefits can offer added income for one-earner couples. This tactic works if you have enough years of employment to qualify for your own Social Security benefits, and you've filed for those benefits. If you're divorced, your ex can usually claim a spousal benefit on your work record even if you haven't yet filed for your own benefits, but this is subject to certain rules. This strategy is often referred to as "file and suspend" or "collect now/collect more later." It's often combined with the use of a restricted application that allows your spouse to collect on your earnings record while your benefits continue to accumulate. It also allows you to collect on her record while your own benefits accumulate. Unfortunately, new Social Security rules eliminated the file-and-suspend option as of April 3, 2016 for those born on January 2, 1954, or later, so this tactic will only work if you and your spouse have reached full retirement age. Social Security uses your highest thirty-five years of work history to calculate your average indexed monthly earnings. This is what determines the amount of your Social Security retirement benefit, so make sure you have a full 35 years of work history to maximize your benefits before you apply. If you have less than 35 years of work history, or if there are many low earning years among the 35 years you do have but you are now earning more, you might want to keep working. Some of your higher earning years will bump some of your lower earnings year off the top 35 so your eventual benefit will be more. You can increase your Social Security retirement income by 25 percent or more by waiting until age 70 to begin collecting benefits—even if you stop working before then. This allows your benefit to accumulate delayed retirement credits. This works best if you use this strategy in combination with others and if you have a normal life expectancy. It's particularly attractive in a low- interest rate environment. But if you have health issues and you think you might not live past age 80 or so, this might not be a good tactic. There are a number of Social Security calculators out there that will show you the amount of money you might receive by using one of these strategies versus another. Try out one or more of them and mix and match your options to determine the best benefit you can possibly receive if you make knowledgeable choices.